Skittles and DDB has decided to put on a trick-play by not creating a Super Bowl ad this year, but then announcing that they're creating a celebrity-filled Super Bowl ad for one person, which will air on the day of the big game... on a different channel. Skittles is trying to draw some hype in what it calls the first ultra-exclusive Super Bowl commercial. 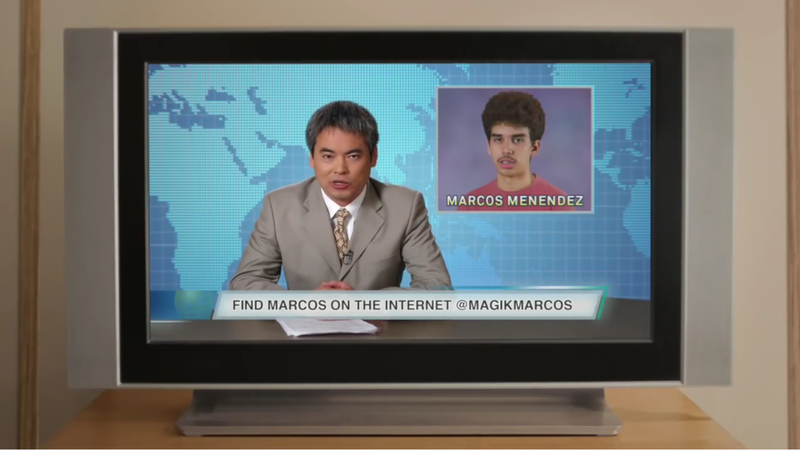 This clever PR stunt costing far less than a real Super Bowl buy, comes with a celebrity reveal and is being screened for only one person... a real life teenager named Marcos Menendez. This ultra-exclusive ad campaign, which is being handled by DDB, began with multiple teasers but no TV spots and follows three consecutive Super Bowl appearances for Skittles. Skittles is the official candy of the NFL. Mars Wrigley's Snickers, the league's official chocolate, is also sitting out this year's game after its live commercial during Super Bowl LI ("Old West"). Currently, the only Mars Wrigley brand planning to air an actual Super Bowl LII commercial, is M&Ms who teased their ad using real life critics. But M&Ms clearly isn't the only Mars Wrigley brand trying to generate interest before the big game.